Most industries and professionals have specific training that practitioners must have, and trade organizations that uphold certain standards. For example, attorneys must pass the bar exam administered by the state where they practice in order to be considered in good standing. Beauty professionals, electricians, and bartenders are all required to be licensed and certified. Board certification represents the culmination of years of building expertise. There are two certifying organizations for podiatry: the American Board of Foot and Ankle Surgery and the American Board of Podiatric Medicine. The two boards are recognized for different things. The American Board of Podiatric Medicine certifies that those who are certified are specialists in the areas of podiatric orthopedics and primary podiatric medicine. The American Board of Foot and Ankle Surgery provides certification for those DPMs who are qualified to perform surgery on the foot and ankle. As a patient, you’re placing your body literally in your health care provider’s hands. Having the reassurance that your provider has met the rigorous standards imposed by a credentialing organization for their speciality makes it a bit easier to feel comfortable in trusting them. At Alliance Foot and Ankle, all of our podiatrists are board-certified, and Dr. Nichols is double board-certified, meaning that he holds certification from both The American Board of Podiatric Medicine and the American Board of Foot and Ankle Surgery. Certification is more than a one-time exam. Once a DPM has received certification from either organization, they don’t hold it for life. Along with recognizing the DPM has completed a rigorous course of study, appropriate residency program, and passed a challenging exam, certification involves a commitment to continuing education. In order to remain board-certified through the American Board of Podiatric Medicine, DPMs must continue to demonstrate and improve their skills through a program that involves continuing education, examinations, and self-evaluation. The American Board of Foot and Ankle Surgery has similar maintenance of certification requirements. Your feet are critical to your health, and you’ve taken an important step by entrusting the care of your feet to the experts at Alliance Foot and Ankle. Making sure that our podiatrists have each obtained board certification is one more way that we work to earn and keep your trust. If you’d like to know more about how our DPMs are trained, or you have questions about how board certification relates to the health of your feet, book an appointment online, or give us a call. We’re always happy to answer your questions! 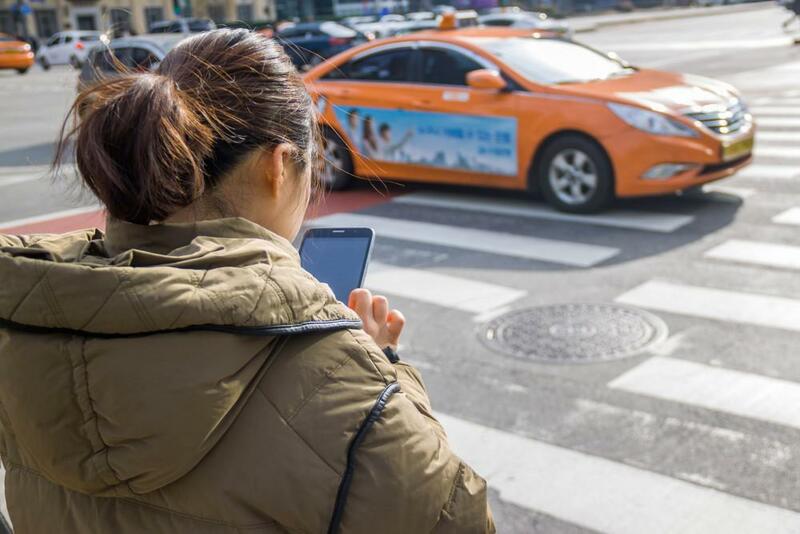 Most people don’t perceive distracted walking as a serious problem, but texting and walking is becoming a bigger problem every year. Read on for information about why it can be dangerous. When Should Your Child See a Podiatrist? If you’re wondering whether or not your child should see a podiatrist, the answer is probably yes. But when? 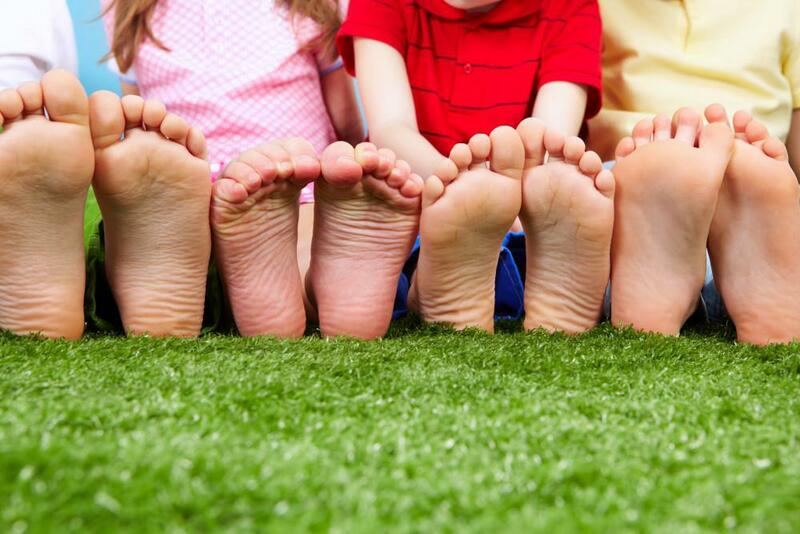 Find out why kids should have a podiatric exam, when, and more! Those shoes are cute, they’re on sale, and they would look great with that one outfit. But, you know heels are bad for your feet. Surely wearing them now and then can’t hurt? 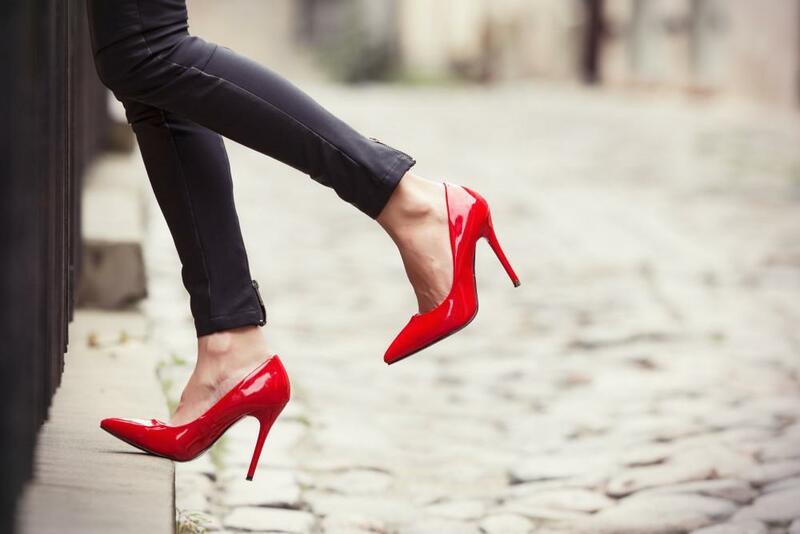 Here’s what you need to know about high heels and your feet. Regenerative Stem Cell Therapy: Could I Benefit From This? A cutting-edge treatment could benefit your treatment at Alliance Foot & Ankle. Regenerative stem therapy has been successfully used to treat several conditions that we see often. Which is worse, a bunion or arthritis? If you said the latter, you’d be right, but an untreated bunion could actually cause arthritis in your toe. Find out why you should treat a bunion sooner rather than later. Hammertoes can really cramp your style, making it impossible to wear a mid-heel, much less your favorite high heels. Hammertoes only get worse with time, but early treatment can solve the problem. Here’s what you need to know about hammertoes.